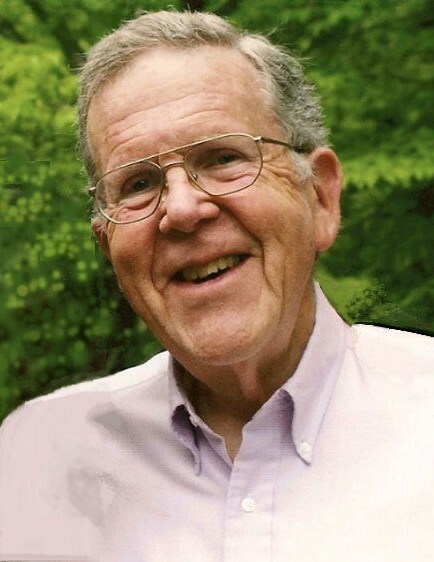 John Malone of Maggie Valley was a loving husband, a father of five, a humanitarian, and a strong believer in the power and the principles of liberal democracy. Born in Allegheny County, PA and educated at the University of Pittsburgh and the London School of Economics, John came to Western North Carolina following a 30-year career in international development where he worked and lived in dozens of countries, including Ethiopia, Malawi, and Indonesia. He was happiest when working in the field, in direct contact with the people he sought to help, rather than in the corridors of a Washington bureaucracy. In retirement, John translated his global experience and knowledge into a second career supporting local causes that mattered to him. A member of the Haywood County Guardian ad Litem Program for ten years, John devoted many hours to ensuring the safety and protecting the rights of vulnerable children. John served on the board of a local charity, and he delivered Meals on Wheels to seniors throughout the county. He could frequently be spotted alongside his wife Christa carrying placards at local demonstrations, and he actively supported his party around local and national elections, working to raise awareness and increase voter registration in Western NC. A member of Alcoholics Anonymous for over 30 years, John sought to help others by sharing his own story of recovery, and he volunteered his expertise to an international organization that supports twelve-step programs around the world. A lover of music, history, and books, and also a talented writer, John researched his family genealogy and wrote two novels telling the story of his ancestors’ migration from Ireland to America. John is survived by Christa, his wife of 57 years; his sister Carolyn Bonier; five children: Susanna Wingenroth, Amha Demeke, Bettina Malone, Michael Malone, and Daniel Malone; nine grandchildren; and many caring friends. The family would like to express their sincere thanks for the unstinting love and care provided by Haywood Hospice and Palliative Care as well as Autumn Care Nursing Home.